The featured programming at Art Santa Fe provides a dynamic experience for the audience, whether they’re viewing must-see works from highlighted artists, interacting with site-specific works and performance pieces, or listening to inspiring and thought-provoking talks by international artists and industry experts. 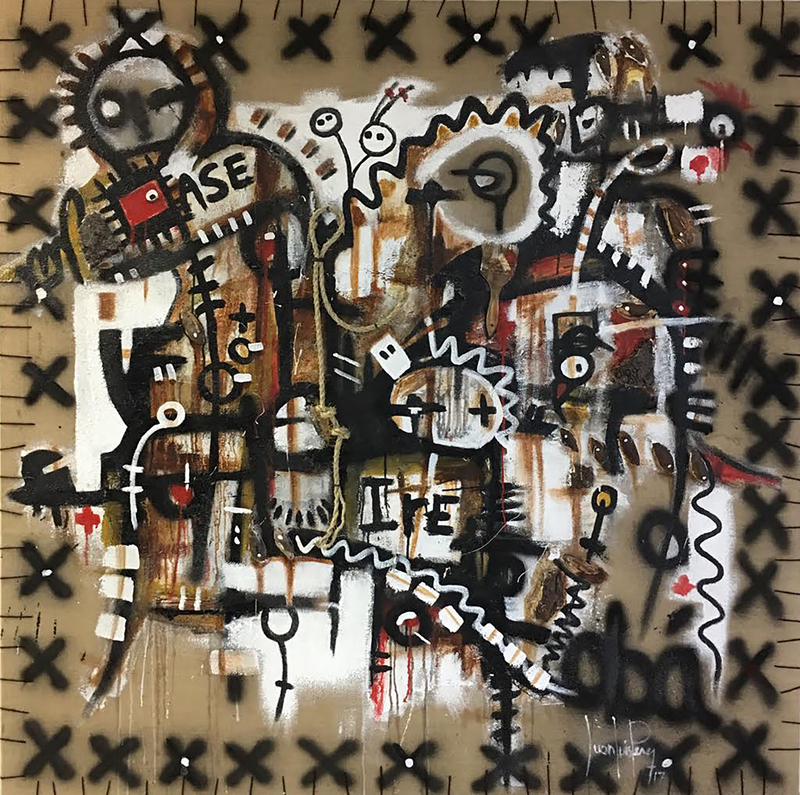 Art Santa Fe’s special programs and exhibitions showcase the thriving art landscape of Santa Fe and are informed by a common curatorial theme: [FUSION]. Featured programs for 2017 include Art Labs, Art Talks, and Spotlight Artists featuring special curated projects produced in partnership with Art Santa Fe’s prominent galleries, as well as Santa Fe’s leading museums and art institutions. Art Labs showcase a thriving art landscape and are informed by Art Santa Fe 2017’s curatorial theme, [FUSION]. Contemporary Art Projects USA is proud to be part of the 2017 program. An ideogram is a graphic symbol that represents an idea or concept of a thing without indicating the sounds, words, or specific language used to say it. Some ideograms are understandable by prior convention and others from the pictorial resemblance to a physical object (the latter are also called pictograms). 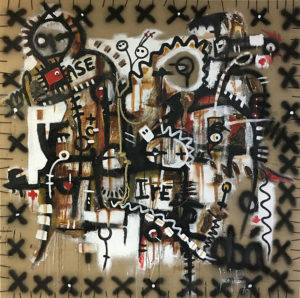 Zammy Migdal has created a unique series of artworks titled “Translation” that follows the path of a number of western innovators who envisioned designing a universal written language. A major conclusion of this presentation is a significant set of artworks composed by a fusion of the diverse symbols and alphabets adopted throughout the history of humanity. Migdal aims to show human beings as a whole and, moreover, to express that we can all understand each other, especially if we have a positive attitude. The bright solid colors embody his creative thinking, as well as the luminosity and colorful depiction of his experiences with the cultures of Israel, Cuba, and the Caribbean. An extraordinary highlight of this Art Lab is Migdal’s celebration of the French master Henri Matisse’s paper cuts and collages. Matisse created a pictorial language that narrated several episodes of his life, places he visited, and his personal beliefs. Inspired by Matisse’s imagery during the final decade of his life Migdal closes the creative artistic circle of “Translation” by creating a clever and colorful fusion of his sculptural art with the pictorial language of the great master. Friday, July 14: 3 p.m.
Saturday, July 15: 1 p.m., 3 p.m.
Sunday, July 16: 1 p.m. 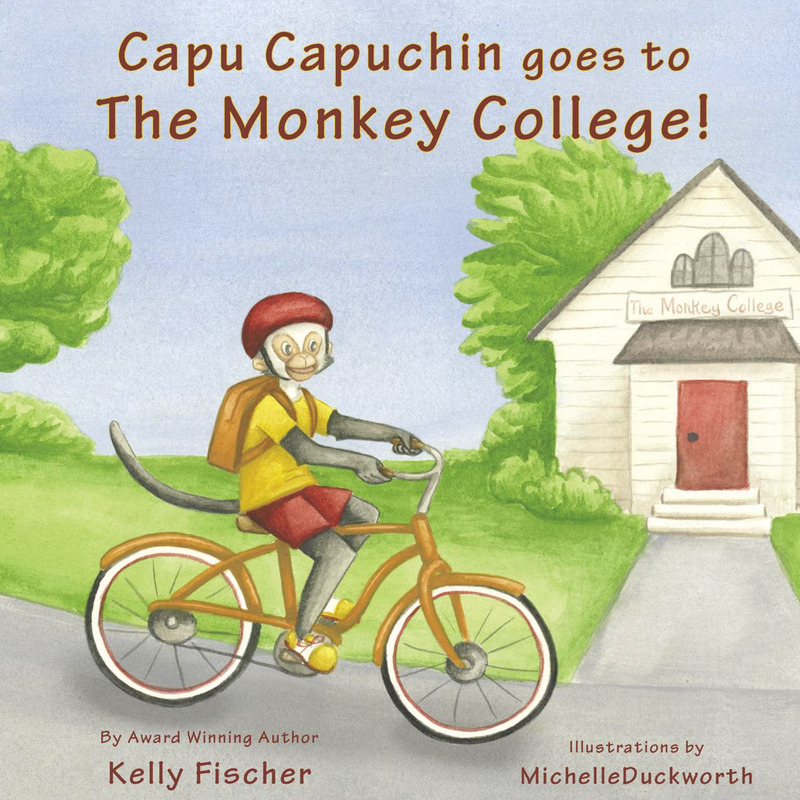 Internationally renowned contemporary artist and book author Kelly Fischer returns to Art Santa Fe with her newest children’s book, Capu Capuchin Goes to Monkey College. 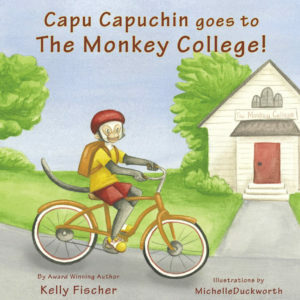 It’s a charming, beautifully illustrated story that reminds us all about the importance of safety during summer activities and throughout the year. 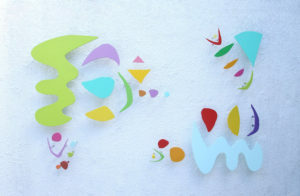 Based in Switzerland, Fischer—a mesmerizing visual artist, compelling author, mother, and early childhood expert—has received global acclaim and incredible success at major art shows and events, where she has painted live and interacted with children during coordinated special projects. Her work is part of private collections in the United States and abroad. Time: Friday| July 14| 6:30p.m. Details: Join the founder of Contemporary Art Projects USA, Tata Fernandez, as she interviews self-taught Cuban artist Juan Luis Perez and starts a discussion about the impact of environment on art. Having lived in many countries around the world, Perez brings a unique perspective on the Cuban influence in his work, as well as the significance and contribution of Cuban artists to the art world. Time: Saturday | July 15| 6:00 p.m. Details: Meet Anrika Rupp, a computer programmer who fell in love with the idea of bringing her expertise to an art form. 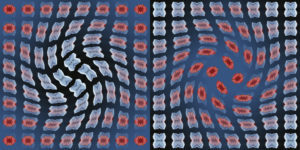 As Contemporary Art Projects USA’s founder Tata Fernandez interviews Rupp, you’ll learn how Rupp’s expertise designing systems for the first computers—and her later interest in cosmic matter and phenomena of the formation of galaxies—all come together in her three-dimensional artwork. Be amazed by the detail in Rupp’s “Phermutations” Collection and see how the world around her influences her art.